Haltech ECU Inputs - Fluid Temp Sensor UNIVERSAL - Dezod Motorsports Inc - Home of the automotive performance enthusiast since 2002. The Haltech Coolant Temperature Sensor (CTS) provides instantaneous coolant temperature information to the Electronic Control Unit (ECU). . The Haltech CTS is made to OEM specifications and couples with a weatherproof wiring connector. 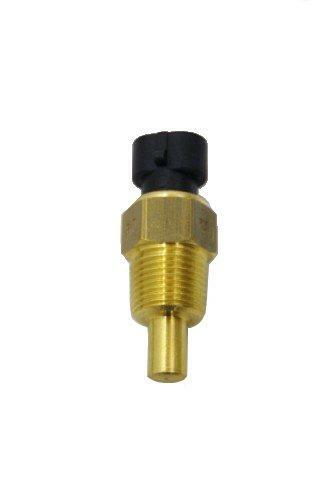 Coolant Temperature Sensors should be used with all engine configurations. 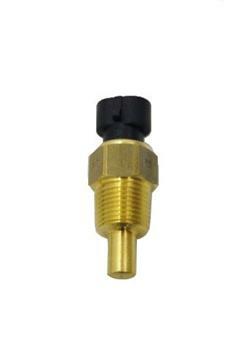 The Haltech Coolant Temperature Sensor includes plug and pins.